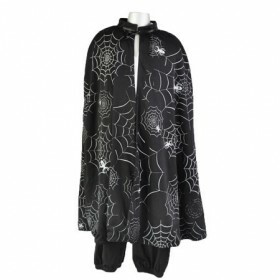 This Superhero Cape is reversible; one side featuring new graphics, and the other side features a cool superhero comic pattern, complete with spiders and bad guys all set in a comic cityscape. 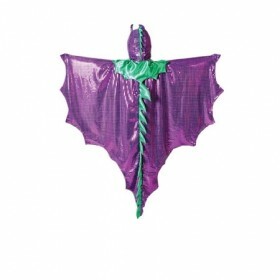 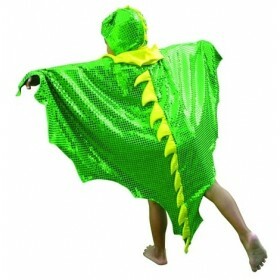 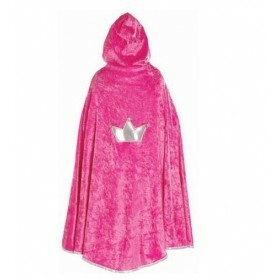 This cape comes with water based markers in 8 vibrant colours - that's enough to share, so parents can colour too. 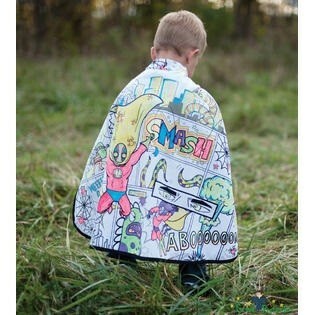 The Cape is machine washable but don't worry your artist's work will not wash away!